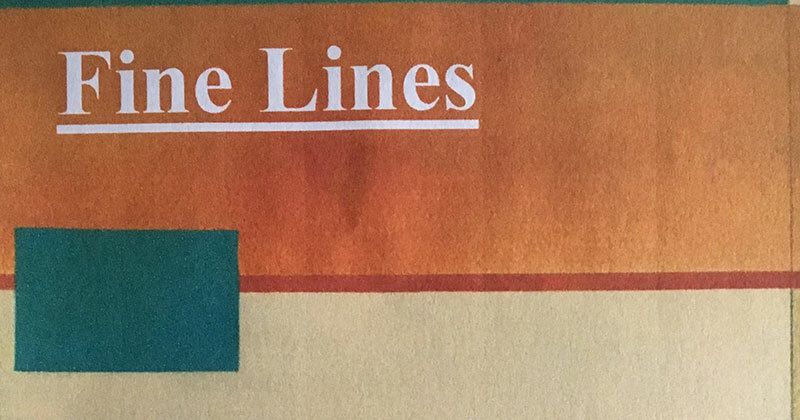 Fine Lines is an exhibition of paintings by Marion Barron and Soosan Danesh. Preview: Friday 23rd September, 6-8pm. 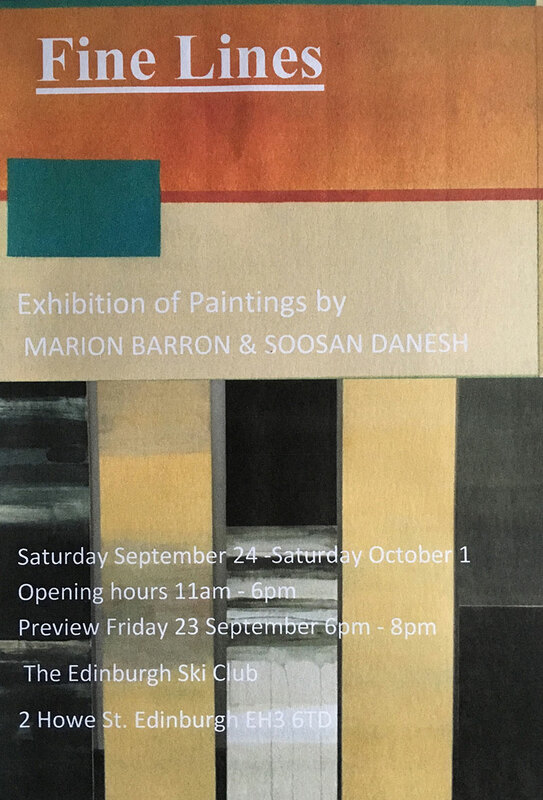 Exhibition: Saturday September 24th – Saturday October 1st, 2018.